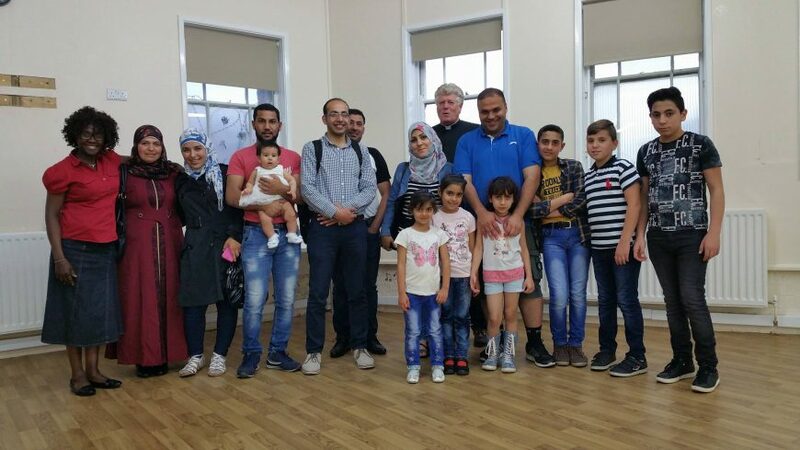 Yesterday, we were visited by a handful of the Birmingham Syrian refugee Community & Rev. David Butterworth, who is a chaplain and our Mission in the Economy Officer of the The Birmingham District & The Methodist Church in Britain. 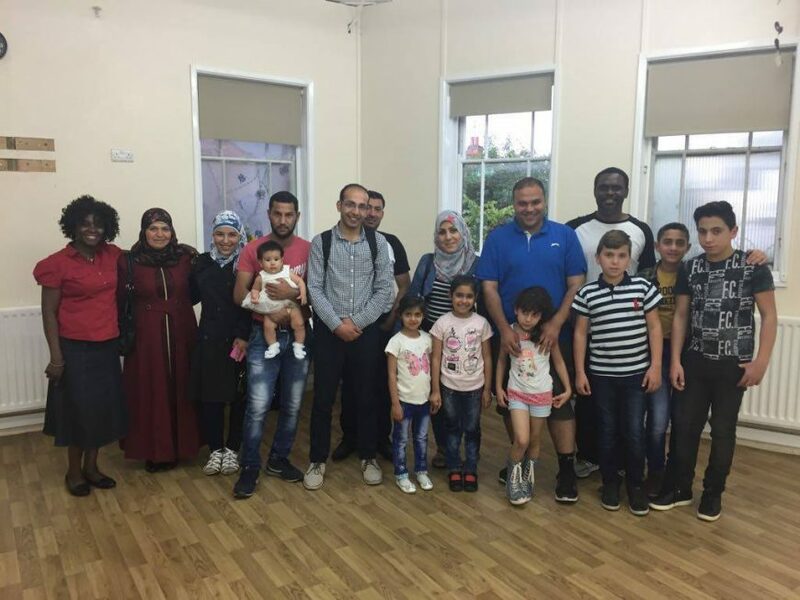 We have provided a suitable space for them to, meet on a weekly basis to ‘meet & greet’ everyone who wishes to welcome them into our community; where their kids can play; to discuss issues that might be affecting them or; just a place that they can relax and socialize. We hope they enjoy their time with us, and find it helpful for their needs.